The slowest week for new releases since we started this up. It will give me a chance to recap some stuff I missed later this week. 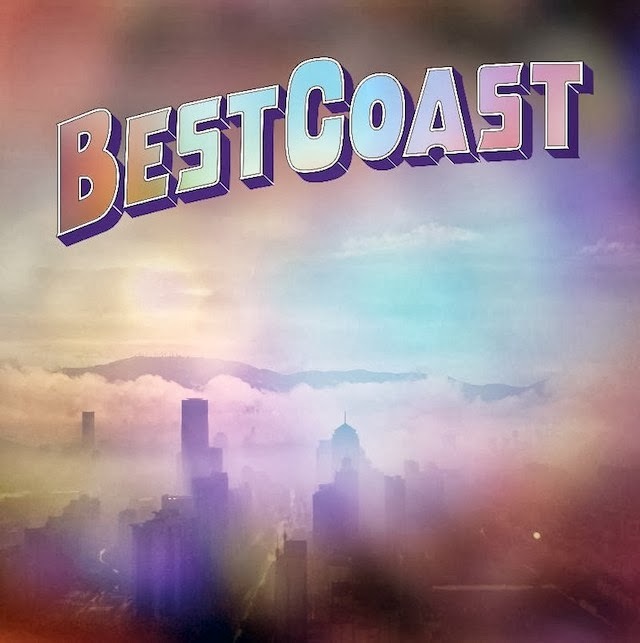 Best Coast - Fade Away: Best Coast comes back with a summery-sounding EP that kind of throws a wrench into the whole "I don't really care for Best Coast" thing I had going. 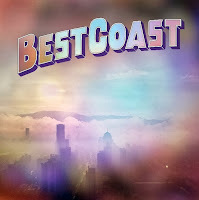 It's just the right length, the EP is fun and quick, and if Best Coast is a band you've been kind of down on, this might be a good entry-point to give it another shot. 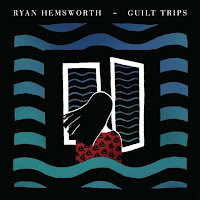 Ryan Hemsworth - Guilt Trips: Ryan Hemsworth's debut album is a nostalgia trip for me. You might not have a lot of love for the mid-to-late 1990s techno that didn't hit the radio (Orbital et al) but I sure did, and Guilt Trips gives a fairly modern take on that sort of sound. I didn't expect to enjoy it as much as I did, but it turns out that this sound is classic in a sense, and Hemsworth hits all the right notes on the matter. Definitely worth a listen if you're looking for something different than the glitchy bass drops that have permeated the electronic landscape.